Can you spell it? Pronounce it? I promise, vichyssoise is easier to make than to spell or pronouce so if you've not yet, now's the time! 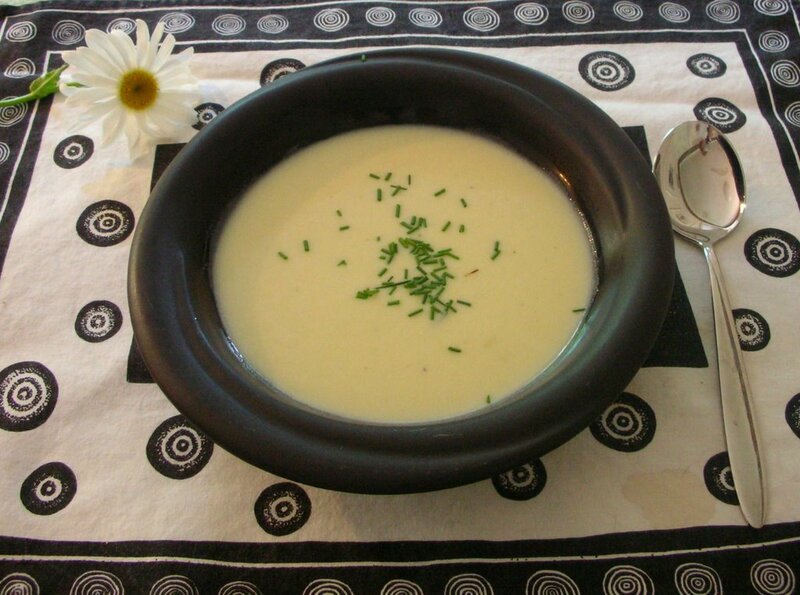 A quick lesson for this simple leek and potato soup is in this week's Kitchen Parade column.